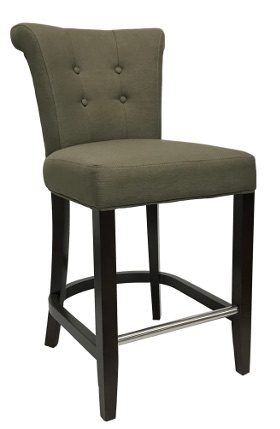 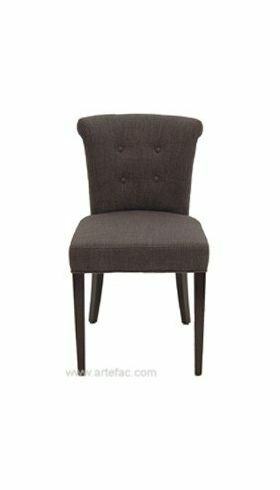 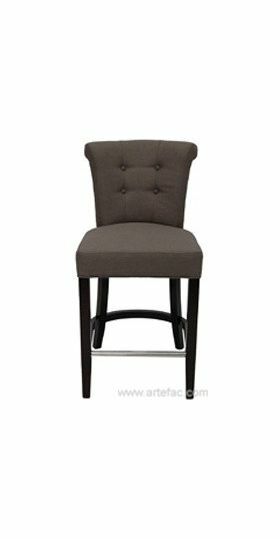 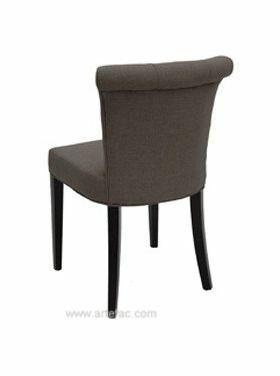 This fabric Bar/Counter Stool features a roll back design with tufted back, its fabulous fabric upholstered on solid wood frame makes it ultimate in quality and user-friendly, you will fully appreciate the comfort of this good looking Stool. 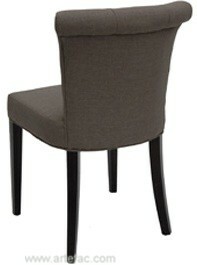 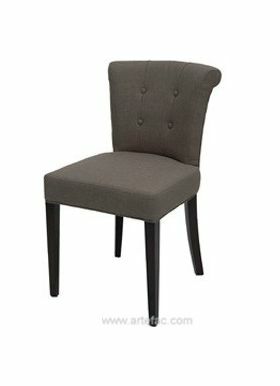 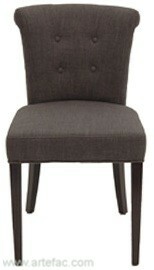 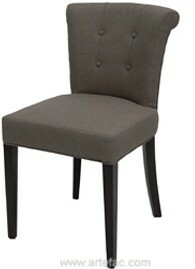 Available in Dark Charcoal Fabric or Light Charcoal Fabric. 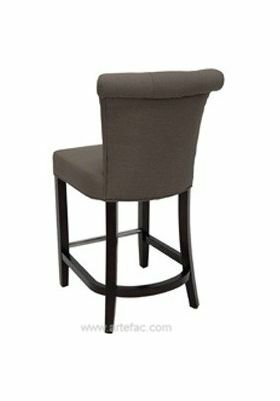 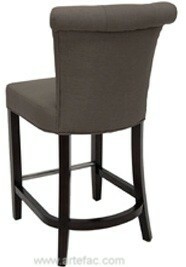 Dimensions: Height: Counter stool 39" x Seat Height: Counter stool: 26" x Width: 18.5" x Depth: 24" x Seat Depth: 16"